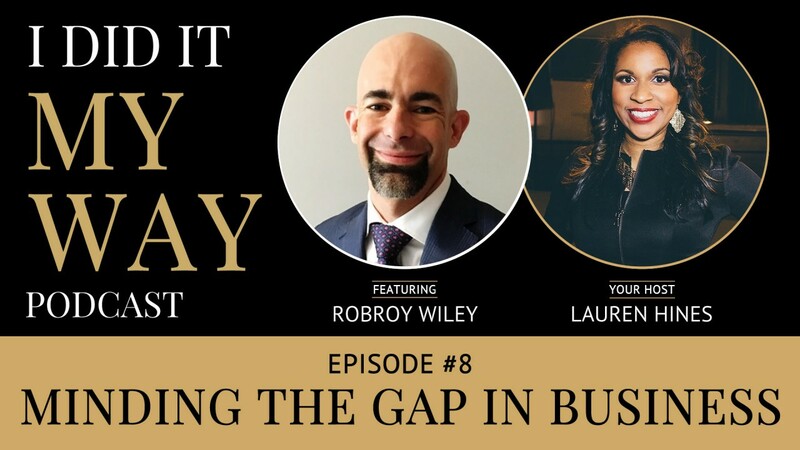 Speaker and Investment Planner from SmartPlan Investing Robroy Wiley shows business owners and creatives how to "mind the financial gap" in their businesses during this special live audience recording. In a new year, business owners need to mind the gap. We need to assess the value drivers and the financial asset gap to run our businesses more intelligently. 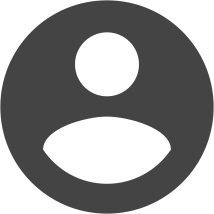 100% of business owners will exit out of their business. Smart business owners know the amount of time, effort, and capital it will take. SmartPlan Investing can help you take the first step.